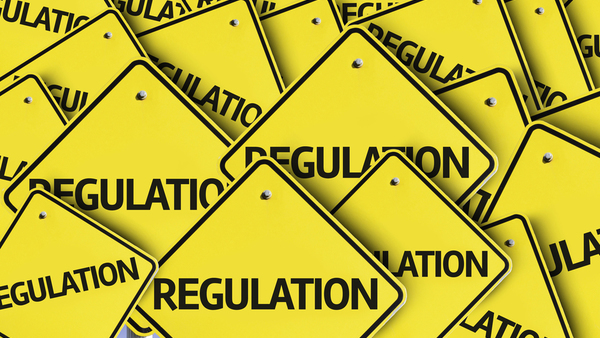 The New York State Department of Financial Services (DFS) has proposed legislation that, if enacted, will have a major impact on services provided by The New York State title industry. At first glance, some of the proposals may appear to benefit the consumer through cost reductions; however we believe that such drastic cuts and prohibitions will have a negative impact, which we have explained in detail below. 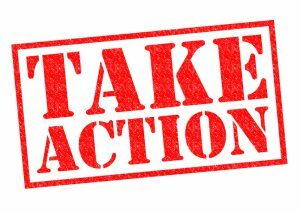 To help, simply click the ‘Take Action” button below to review a suggested message which will be automatically sent to your legislators upon approval, it only takes a minute. Our CLE’s and sponsored events provide ongoing opportunities to discuss and educate each other on important issues such as Wire Fraud and Cyber Security, as well as changes to laws that impact the title and closing process. No email or bulletin can replace the benefit of face to face time at these events. The ability to present, discuss and understand information minimizes claims and ultimately gives your clients a better overall experience during the purchase or refinance of their home. The proposal also seeks to cap Ancillary Fees related to many of the searches we provide. We believe the fees associated with Municipal Searches, Bankruptcy Searches, Recordings and Physical Inspections are fair and commensurate with the time involved in providing them. Many of the searches we provide are outside the purview of what is required to issue a policy of insurance. Ancillary fees allow us to employ experienced professionals with the necessary expertise to handle complex situations and maintain knowledgeable staff to navigate the complexities of County Clerk and other government offices to ensure that documents are recorded timely and accurately, avoiding interest and penalties imposed by New York State and other governmental agencies. As you know, Title Closers play a very important role in the final stages of the closing process. Eliminating gratuities and pick-up fees may force many of them to leave the field entirely. Gratuities have always been given at the discretion of the attorney and/or the insured and should remain that way. If Closers are not permitted to collect a pick-up fee to pay off a mortgage, it may be necessary for a representative from the payoff bank to attend the closing instead; this will certainly be more expensive than a pick-up fee to the closer. We are asking for your support and assistance. Please contact your local legislators and voice your concern about these proposed changes using the “Take Action” button located above. If enacted as currently written, we believe they will severely weaken the industry as a whole. For the entire proposed legislation click here.